From here you can import sample projects into your account or download the project files to use them as a template for a new project. 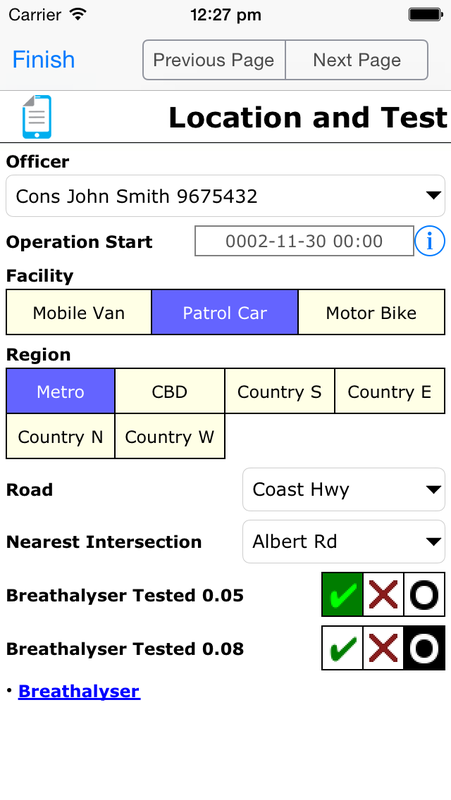 The Breathalyser project can be used to record information while conducting random breath tests. 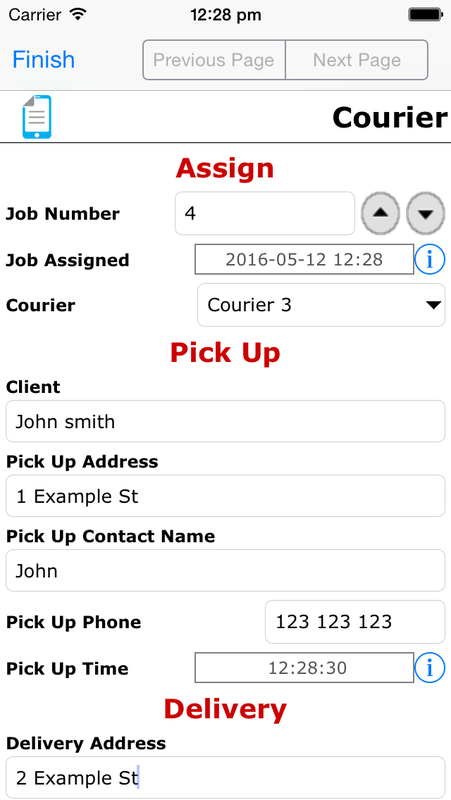 The Courier project is a form used by couriers to record the delivery of parcels. 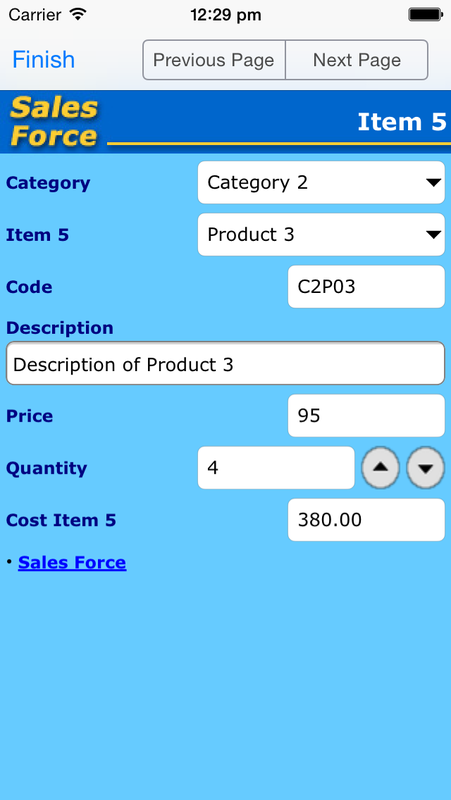 The Sales Forces project is used by salesmen to record orders while out in the field. 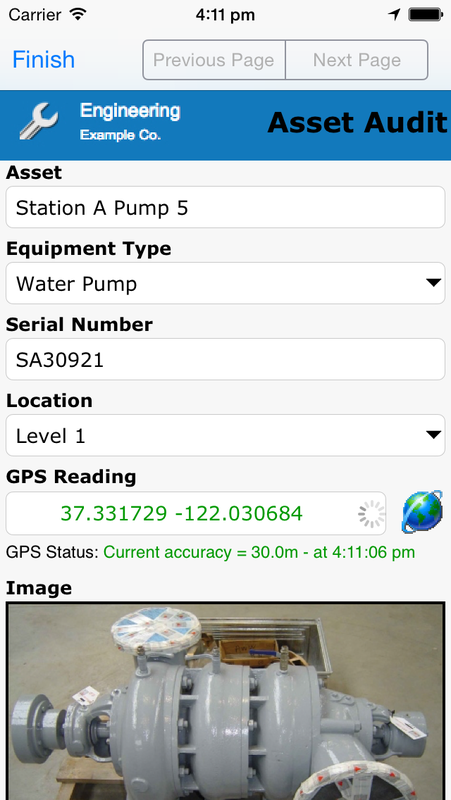 The Asset Audit project is used by engineers to audit the condition of assets.